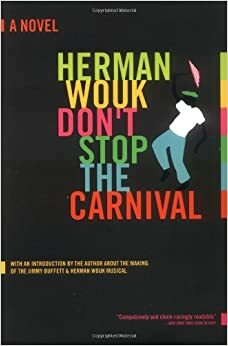 Before anyone even thinks of moving to Panama or any other tropical paradise, Herman Wouk’s DON’T STOP THE CARNIVAL should be required reading. It is set on the tropical island of “Amerigo” which in actually is St. Thomas, USVI. Wouk lived in St. Thomas with his family for 6 years, and DON’T STOP THE CARNIVAL was a fun, aside project and a way of coping. I first went to St. Thomas in 1969 and was instantly in love. I was chaplain on the old ROTTERDAM and we were in St. Thomas on the US Thanksgiving Day. I called an acquaintance of mine who was the pastor of the Reformed Church in Charlotte Amalie and it turned out he was “off island.” But a young couple from Australia were house-sitting for him and insisted that I join them and a lot of other ex-pats in celebrating a US Thanksgiving. Well, I was the only United States citizen in the bunch, but it was a great party and they managed to get me back to the ship on time. Brian and Heather had a sail boat anchored on Hassel Island in the St. Thomas harbor and I would return to visit them, and boat sit and that started a fun friendship. In those days, if you can believe it, there was nothing along the waterfront in downtown Charlotte Amalie. Brian would leave his Jeep, we’d hop in a tiny dinghy and row out to Hassle Island where his boat was anchored. There was one grocery store and you kind of made do with whatever they happened to have. You needed a four-wheel drive to get anywhere on St John! I was hooked. We ended up going back on vacation with our best friends, a seminary classmate of mine who also fell in love with St Thomas and ended up becoming the pastor of the church there. Before he accepted the call he made us promise that we would come and visit . . . and we did! So I have a long love affair with St Thomas . . . and even after the love of my young life has become pretty much an aging cruise ship whore . . . I have fond memories. Unfortunately, now, I don’t even get off the ship. As usual, I digress . . .
Wouk’s book came out in 1965 and I discovered it around 1969 . . . and at that time some of the real people who were the basis of the fictional characters, were still around. 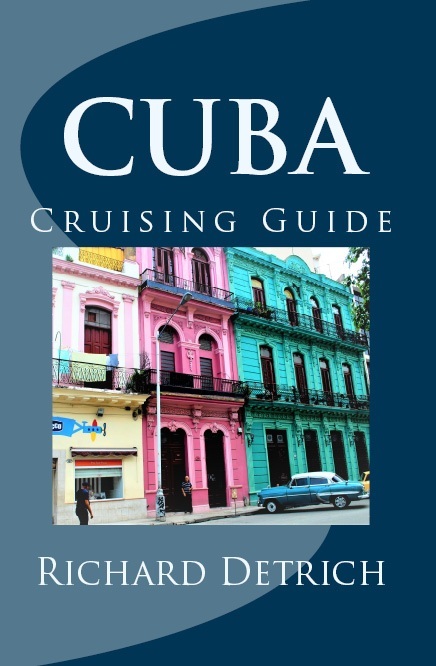 The story line of the book is about a Broadway publicist who gets tired of the Big Apple, buys a tiny hotel on an island in the harbor of “Amerigo” and all of his frustrations. The island is actually “Hassle Island” and we knew the hotel well. It’s a funny book and I’ve read and reread it through the years when I want to escape and laugh. My standard movies for escape and laughter are “Birdcage” and “Dirty Rotten Scoundrels”, and my standard book is DON’T STOP THE CARNIVAL. My copy is now held together with rotting rubber bands. So I took advantage of our local used book store in Dolega. Dolega is about 25 minutes from Boquete, and there is a wonderful used book store with mostly English books there called The Book Mark. I went to Dolega and picked up another copy, and full of frustration reread DON’T STOP THE CARNIVAL. I had not read it since we moved to Panama and let me tell you . . . it’s about Panama! Well, not really, but the cast of characters . . . the politicos, the shoddy contractors, the schemers and rip-off artists, the rain, the floods, the foolish gringos with their brains clouded by rum and hibiscus . . . it’s all here, and it’s all the same. 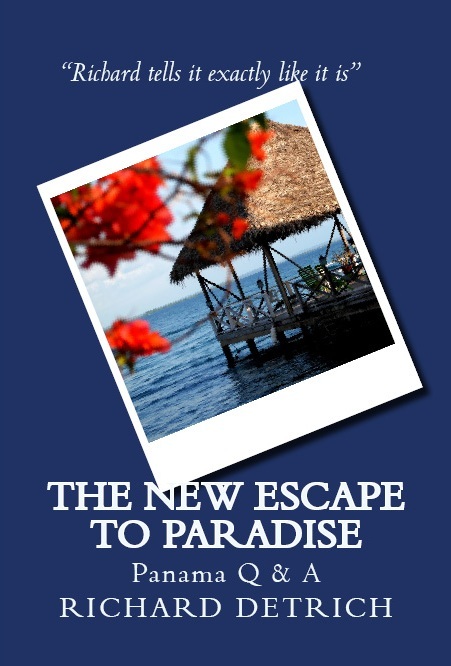 So if you are even thinking about retiring or picking up and moving to Panama . . . read DON’T STOP THE CARNIVAL first . . . and then lets talk.